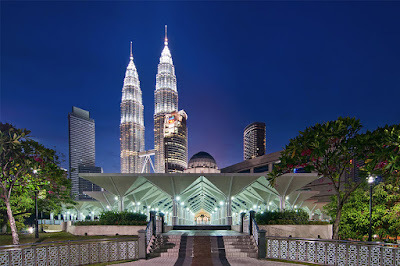 KUALA LUMPUR (March 26): Financing growth of the Islamic banking sector is expected to come in at around 10% to 11% this year, RAM Rating Services Bhd said, which is pretty much the same as the rate of growth in 2018. The local rating agency said Islamic banking continued to expand at a much faster pace than conventional loans last year, coming in at 11% compared with the latter's 3.3% growth. It grew 10.3% in 2017. 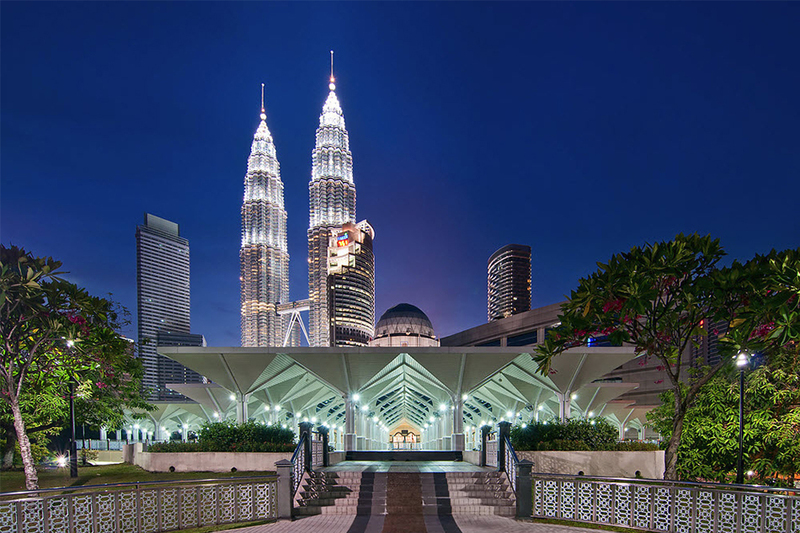 For 2019, RAM is maintaining a stable outlook on the Malaysian Islamic banking sector, in line with its view on the overall domestic banking system. "However, it may take longer to achieve Bank Negara Malaysia's 40% target for Islamic financing as a proportion of the overall system's loans by 2020," it said in the latest edition of its annual publication called "Islamic Banking Insight" today. As at end-January 2019, Islamic financing comprised 32% of the overall system's loans. While it may require more time to attain the targeted 40%, RAM co-head of financial institution ratings Wong Yin Ching said the Islamic banking industry has come a long way in terms of maturity and breadth. Meanwhile, RAM noted that the asset-quality indicators of Islamic banks have remained relatively benign, with a gross impaired financing (GIF) ratio of 1.2% as at end-January 2019 and an annualised credit cost ratio of 27 basis points in the first nine months of 2018. "That said, we note an uptrend in the absolute GIF of Islamic banks, which increased 13% in 2018," it said. "On the other hand, the implementation of Malaysian Financial Reporting Standards 9 has bolstered loss-absorption buffers; the Islamic system's GIF coverage ratio had improved to 103% as at end-January 2019 from 89% as at end-December 2017. "While the moderation in economic growth may affect borrowers' repayment capabilities and thus lead to an uptick in impairments, the asset quality of the Islamic banking industry is unlikely to deteriorate significantly," added RAM. Last year, the Islamic banking system's deposits grew 12.4%, slightly slower than the 14.2% growth recorded in 2017. "The bulk of the expansion stemmed from fixed deposits as banks are bracing for the implementation of the net stable funding ratio (NSFR) requirement. "Despite the deferred adoption of the NSFR, margin pressure is unlikely to ease amid the ongoing keen competition for retail and small and medium enterprise deposits, as banks keep building up their funding bases. However, the overall outlook on profitability remains stable as banks keep a tight rein on operating expenses," RAM co-head of financial institution ratings Sophia Lee said. The industry's liquidity coverage ratio stood at 143% as at end-January 2019. The Islamic banking system also remained well capitalised, with common equity tier-1 and total capital ratios of 13.3% and 17.6% respectively.